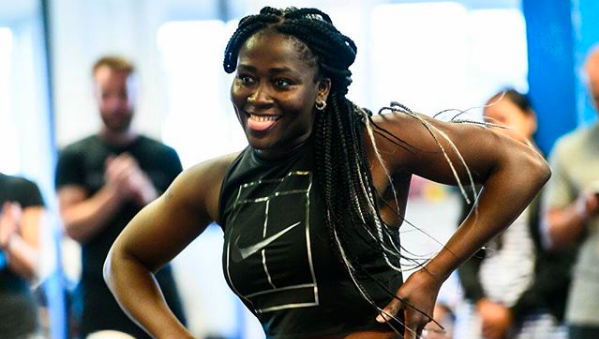 Join for Joy | Stand tall. Talk small. Play ball. Join for Joy supports primary schools in the rural areas of low-income countries with the development and implementation of sports and playing activities. Every child should have the opportunity to enjoy sports and play. Through sports and play children learn how to work together, how to cope with winning and losing and how to bring out the best in themselves and others. 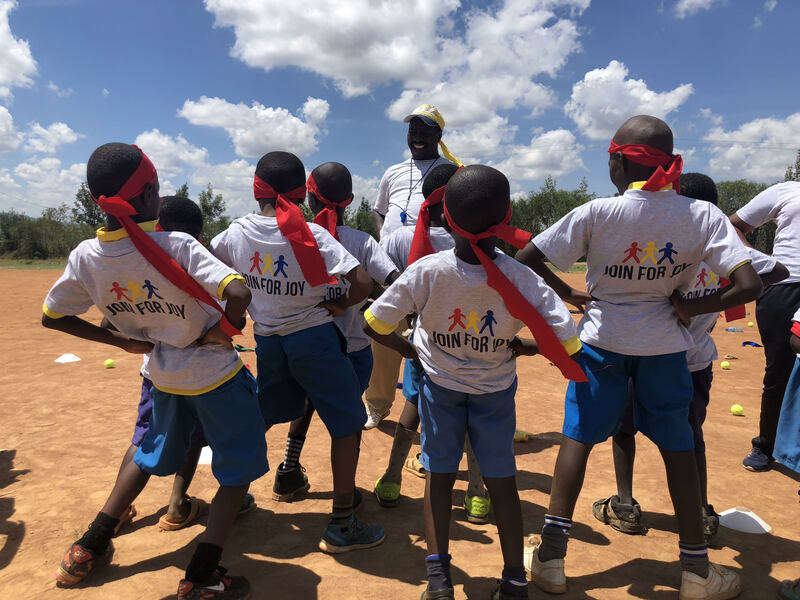 While working closely together with local partner organizations in currently Kenya, Uganda and Zambia, Join for Joy offers primary schools exposure to sports, training, material and expertise. Physical activity at school contributes to physical fitness, mental well-being and social interaction. The Sports and play program includes lessons about empowerment, health and hygiene.